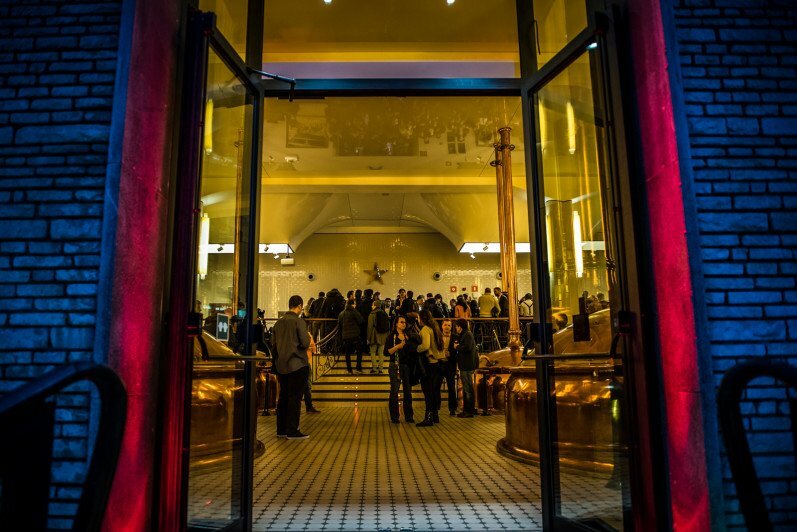 Tech.eu partnered with shift2020 to host the networking event that opened the week of Mobile World Congress and 4YFN in Barcelona with a bang. 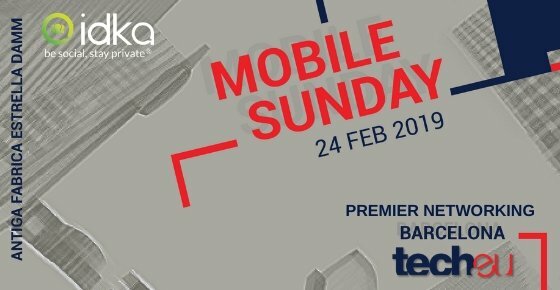 Tech.eu was one of the proud co-organisers of this year’s pre-MWC ‘Mobile Sunday’ event last night in Barcelona. Here’s what happened.